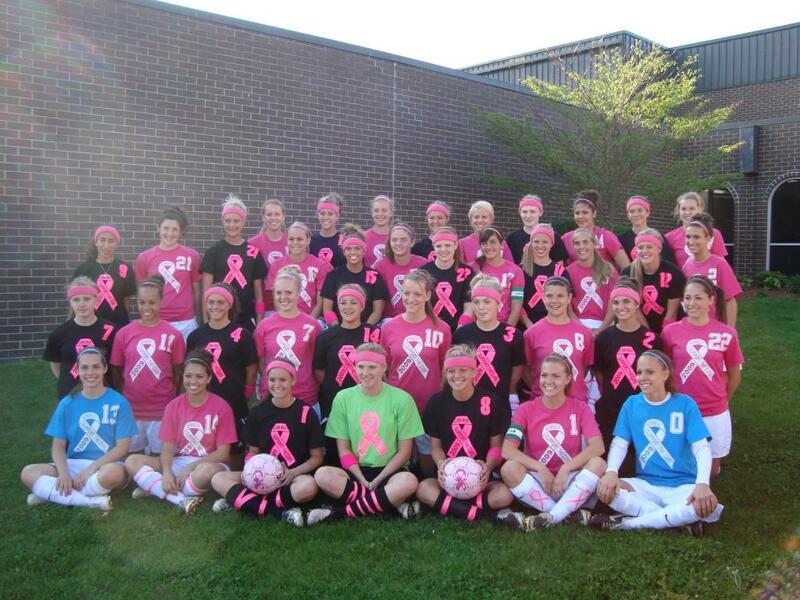 The Linn-Mar and Kennedy Girls Soccer Cancer Awareness Game, Kickin’ Cancer, started in 2009. 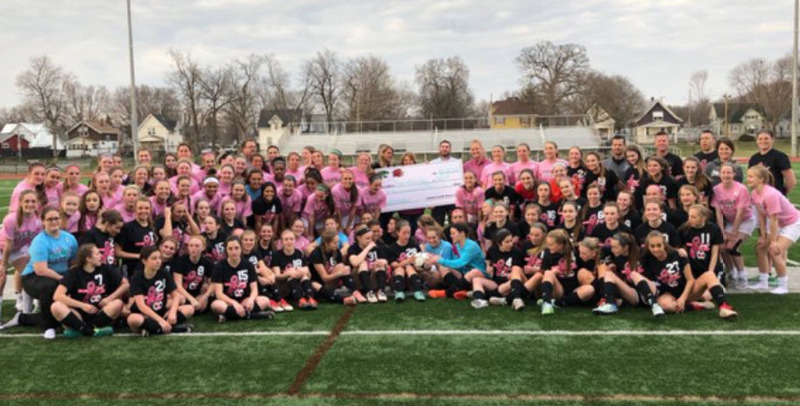 A common desire to help those in need led the two teams to a shared fundraising effort to benefit those with cancer. 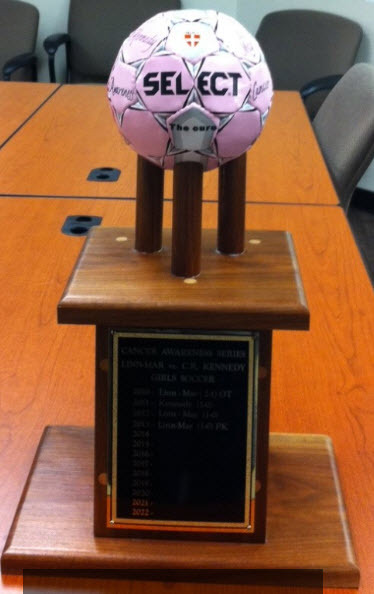 Since that 2009 soccer season, members of the JV and Varsity soccer teams have raised more than $15,000 on behalf of organizations helping cancer patients in the greater Cedar Rapids area and surrounding communities, including the Iowa Breast Cancer Action Foundation, Gems of Hope, Especially for You, and the Hall Perrine Cancer Center. To ensure that this philanthropic tradition continues, the older players work to involve the younger players in the fundraising effort, creating a team attitude on the field and off. During the last seven years, funds raised have provided counseling services for children who have a parent in treatment; transportation to and from treatments; gas cards; access to support groups and resource materials; needed nutritional supplements; and wigs and other medical equipment not covered by insurance. 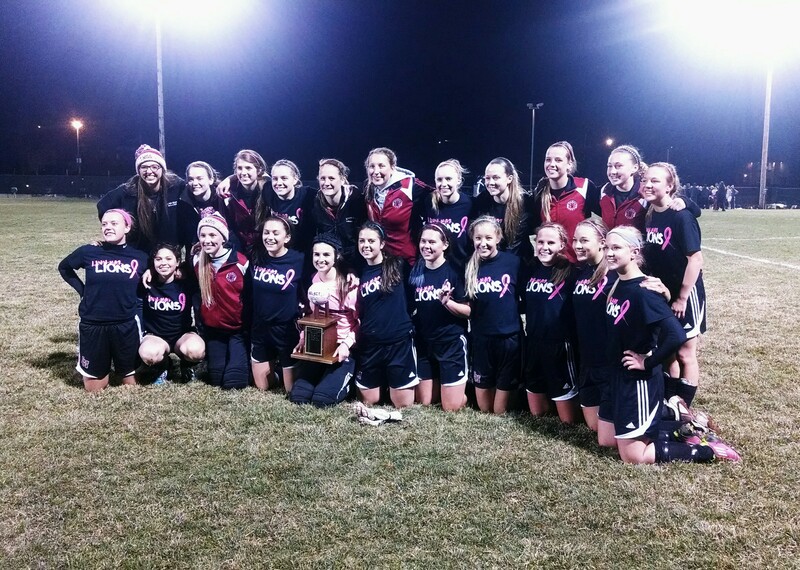 While these two teams compete against each other on the soccer field, they are a shining example of the philanthropic spirit at its best.